According to a recent LinkedIn Research Network/Harris Poll of 1,015 advertising decision-makers from agencies or corporations, advertisers continue to rely on a mix of media types for their marketing campaigns. But most important, the data also reveals that a compelling 80% of those surveyed say they use Internet advertising in an integrated campaign with other media at least some of the time. 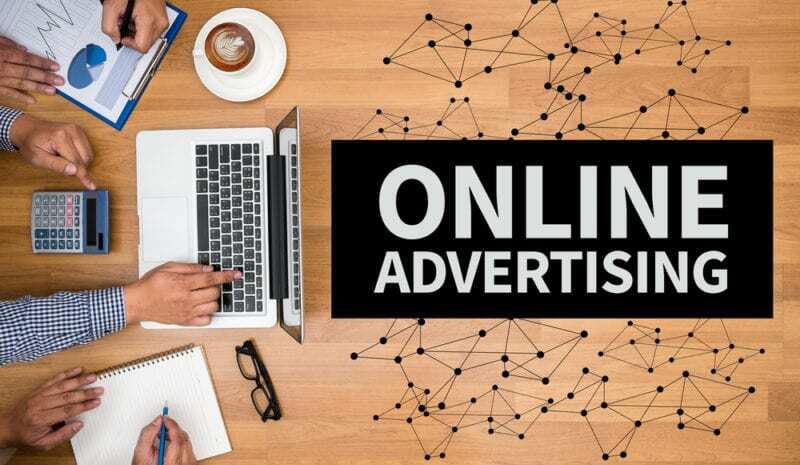 If you’re not already doing so, maybe it’s time to figure out how you can use Internet advertising in conjunction with the other campaigns your company runs to better meet your marketing objectives. By far, Internet and print media draw the most favor from advertisers: About 9 in 10 advertisers say they use each type, the study reports. In contrast, about 5 in 10 advertisers say they use radio or television ads, and 4 in 10 use cell-phone digital ads. The study also reports that the use of Internet advertising and cell-phone digital advertising is on the rise: 74% of those who use Internet advertising say they’re using it more often than they did at this time last year; 69% of those who advertise on cell phones are using that tactic more frequently as well. In terms of how advertisers most typically use Internet advertising, more often than not advertisers are integrating it with the campaigns they run on other media. Of all advertisers polled, 50% say they most typically use Internet advertising in integrated campaigns, and another 30% report they use Internet advertising in integrated campaigns as often as they use it in stand-alone campaigns. Just 13% report they use Internet advertising most typically in stand-alone campaigns, and a scant 8% of the participants don’t use Internet advertising at all. Advertisers who use Internet advertising report that they do so to drive a variety of marketing initiatives: to build brand, trigger information-gathering in support of offline transactions, drive online transactions and promote community around their brand. Build brand. Whether or not customers and prospects actually click on your Internet ads, your brand benefits from appearing where your customers are. And if your Internet ads coordinate with the ads your audience sees elsewhere, all the better: You send a consistent and reinforcing message about your brand that builds trust in your company. If you haven’t yet tried any Internet advertising, what do you have to lose? For greatest impact, be sure to supplement your efforts through other channels. Trigger information gathering. With more and more customers using the Web to gather information before making a purchase, your company can couple Internet advertising with other campaigns to make information-gathering that much easier. Providing specific landing pages that present the information decision-makers need most before they make a purchase and promoting those landing pages across all your campaigns is a valued service to customers—and can make the difference between whether a customer chooses you or a competitor. Drive online transactions. If your goal is to increase online transactions, integrating Internet ads with other media campaigns so that all lead to the same specialized landing page and transaction process takes away confusion for the customer. There’s nothing worse than going to a company Web site and not being able to find what an ad promises. And running stand-alone ads that send different messages most likely means customers will pass you by. Promote community. Internet advertising is a great way to promote community—a forum, Twitter stream, Facebook fan page, LinkedIn group, specialized social network—around your company and brand. Running integrated campaigns wherever your customers frequent—online or offline—that invite and encourage them to participate is a great way to build up community. To best serve your customers, your company needs a presence online and offline. Internet advertising provides a relatively easy way for you to begin integrating your online and offline efforts so that you send a strong, unified message to your audience wherever it might encounter you. Be sure to contact me at ACS Creative if you need help integrating your marketing efforts—there’s no time like the present to start taking advantage of the benefits integrated marketing can deliver to your business.